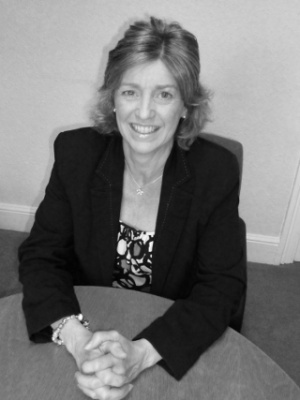 Tracy attended King Edward VI College in Stourbridge where she successfully gained her A Levels before joining the family business in 1985 She went on to become a qualified member of The Association of Residential Letting Agents in 1999. Tracy has a wealth of experience in the industry. She manages the day to day running of the Lettings and Property Management department, which has developed considerably, and now manages in the region of 1000 properties throughout several Counties. Tracy’s role within the company also involves rental appraisals, taking on new instructions, accompanied viewings, tenant selection, negotiating tenancy agreements, preparation of inventories, property management & end of tenancy checks. In her spare time Tracy enjoys walking, swimming and socialising with her friends and family.